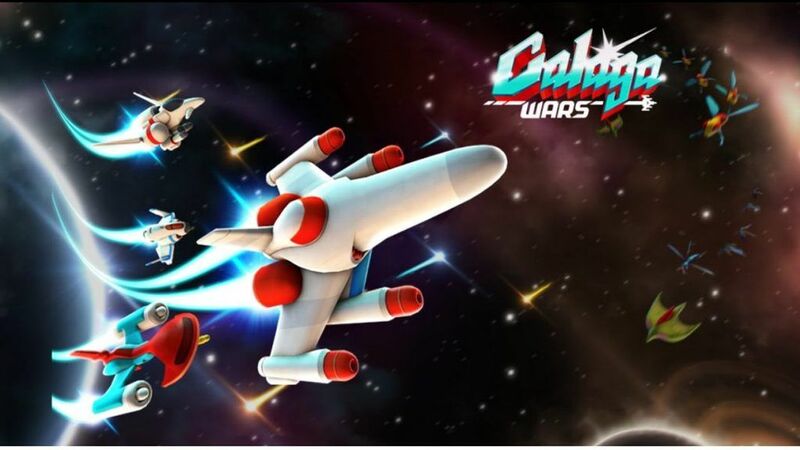 Here's a new game for those of us who are fans of the arcade game Galaga: Galaga Wars! 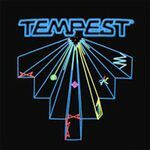 The game is available on both Android and iOS and it is receiving positive feedback as a worthy update of the classic. Sounds cool. Nice to put in ships from not only other classics, but some of the more (possibly) forgotten ones, such as Starblade.